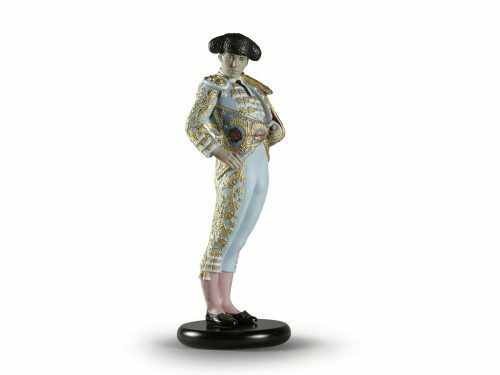 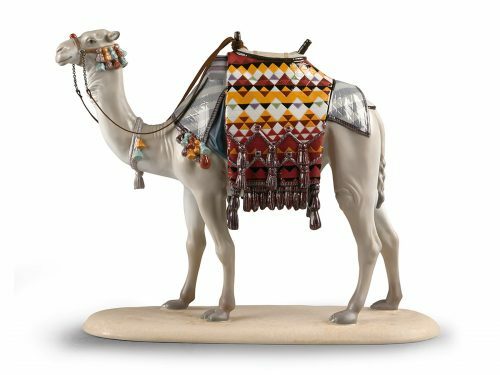 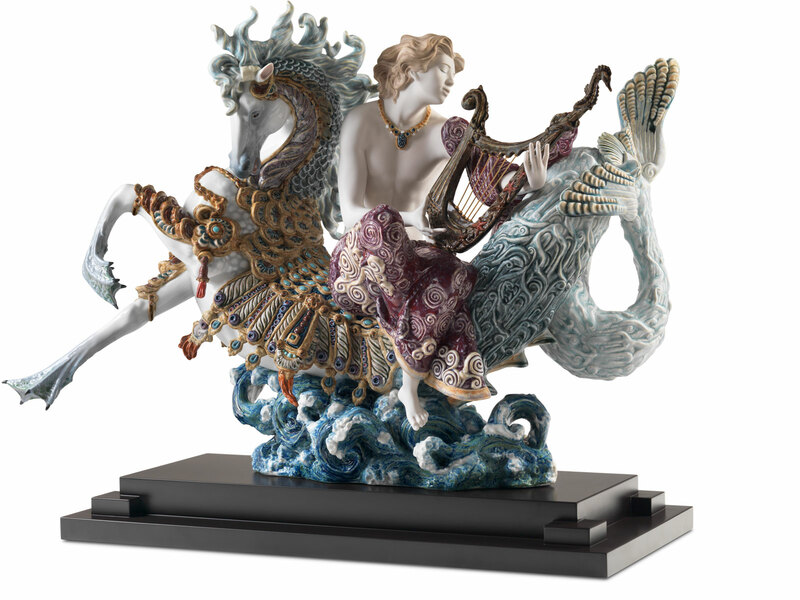 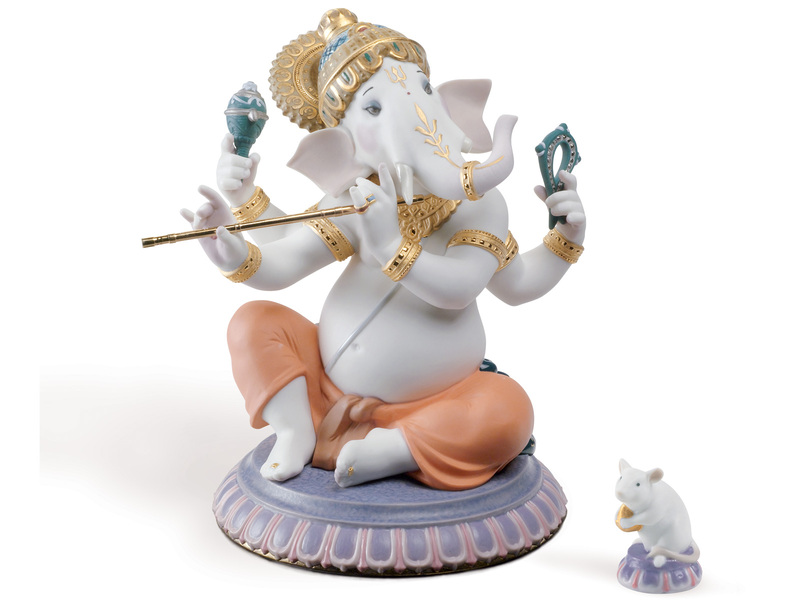 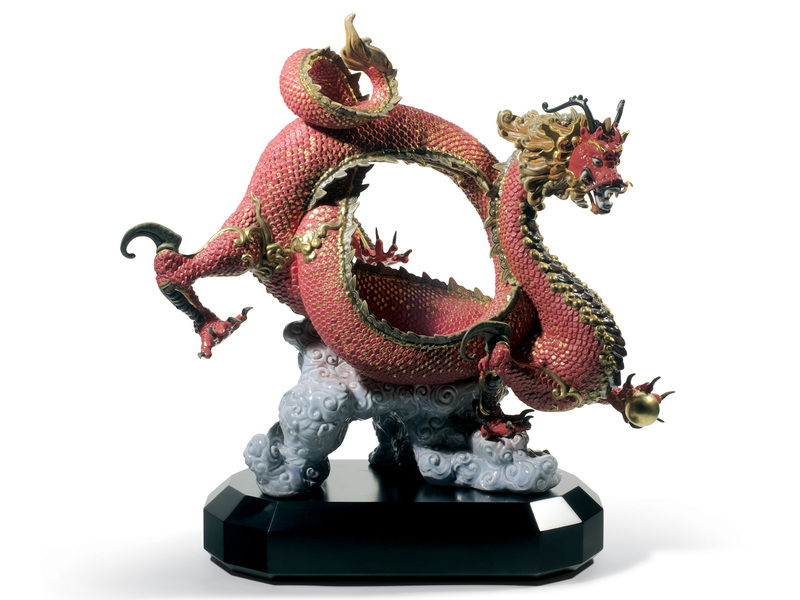 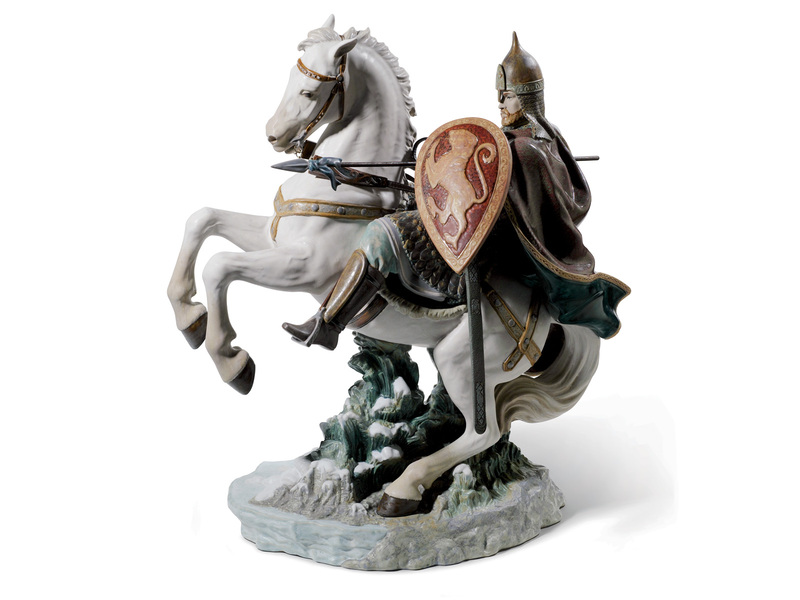 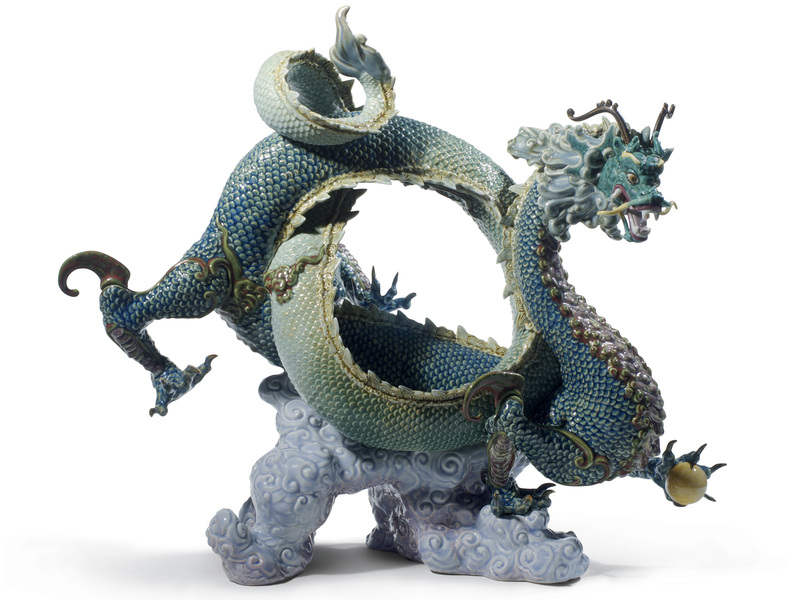 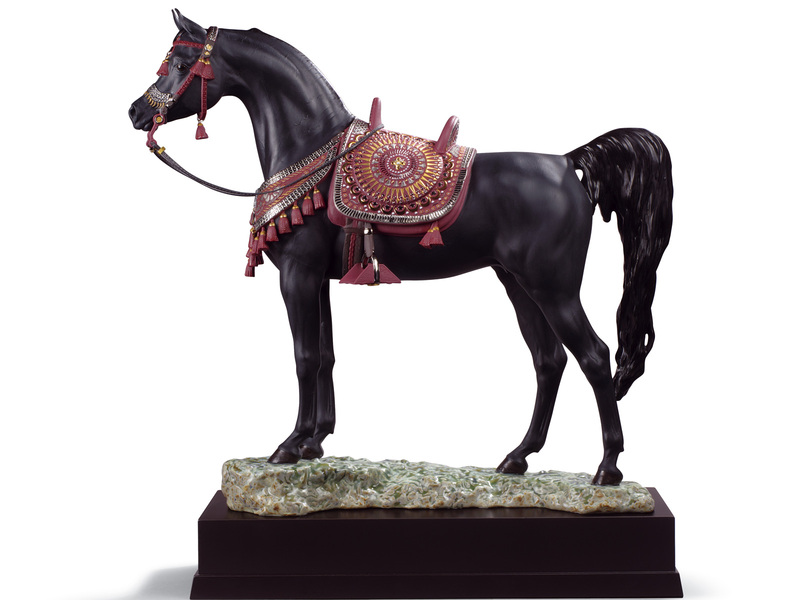 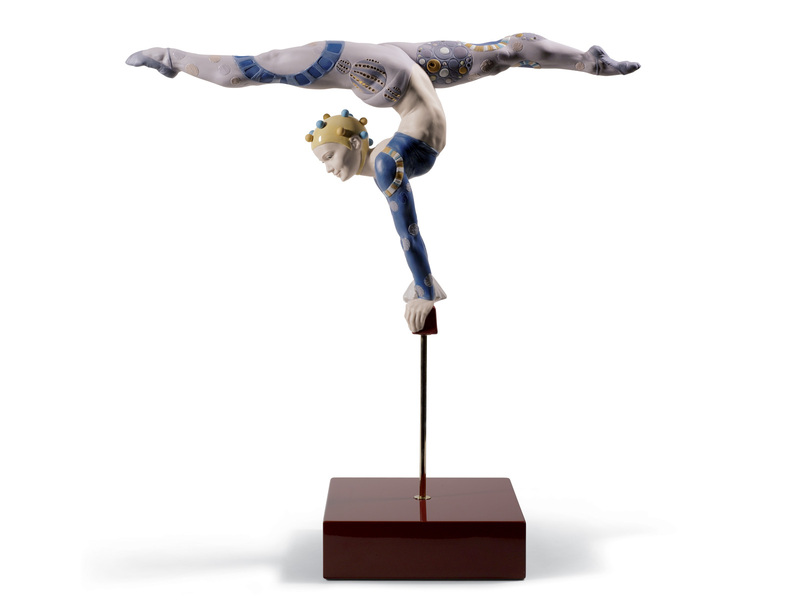 The Chinaman has a exquisite range of Lladro Limited Editions. 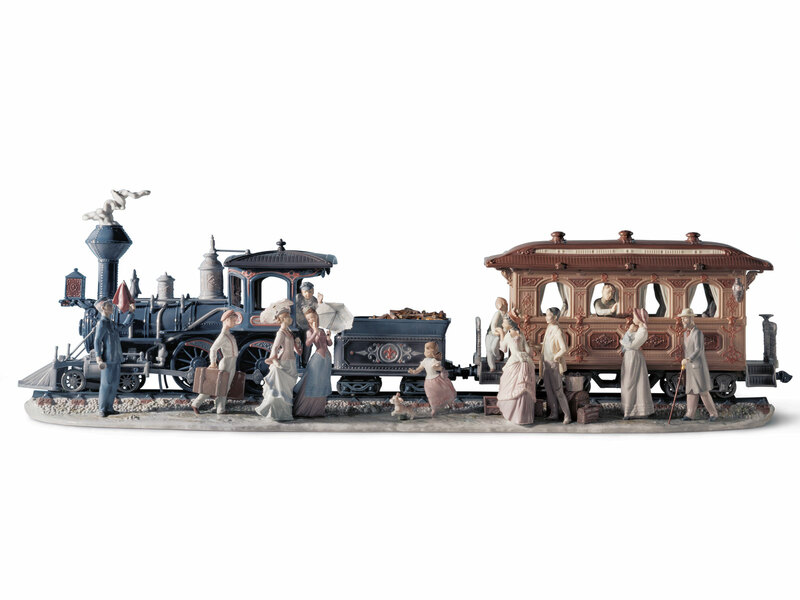 A restricted quantity of each is produced. 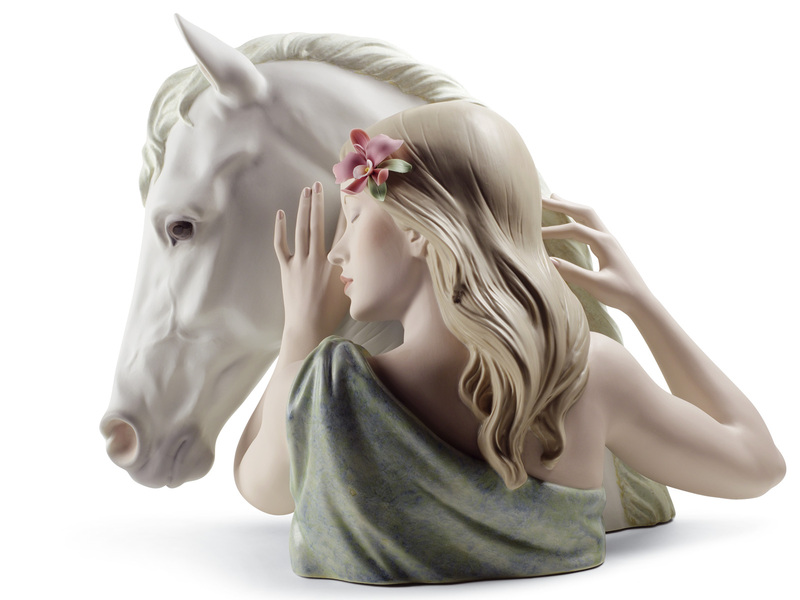 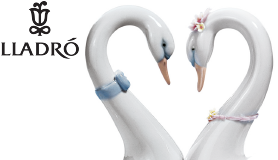 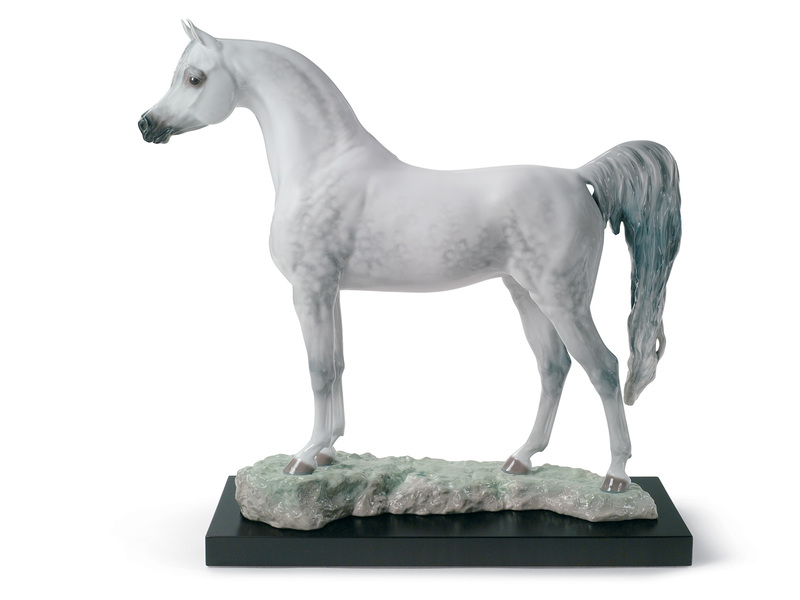 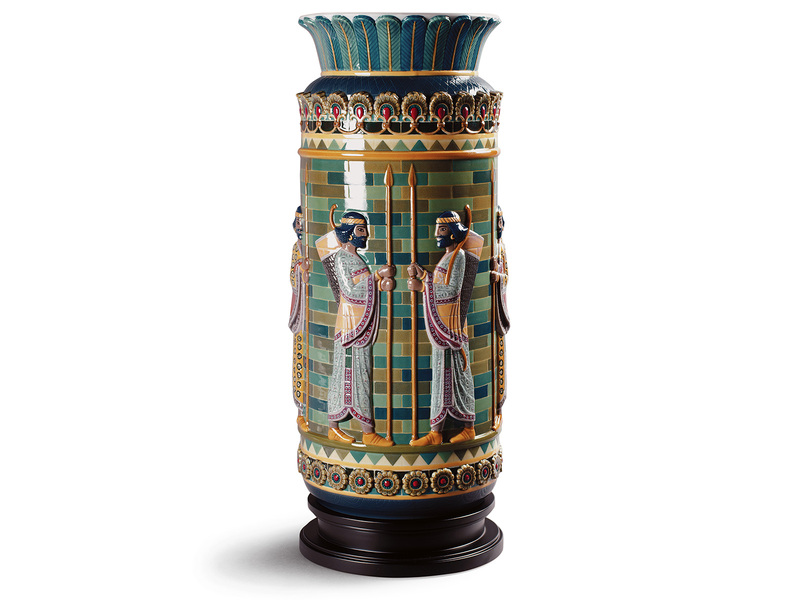 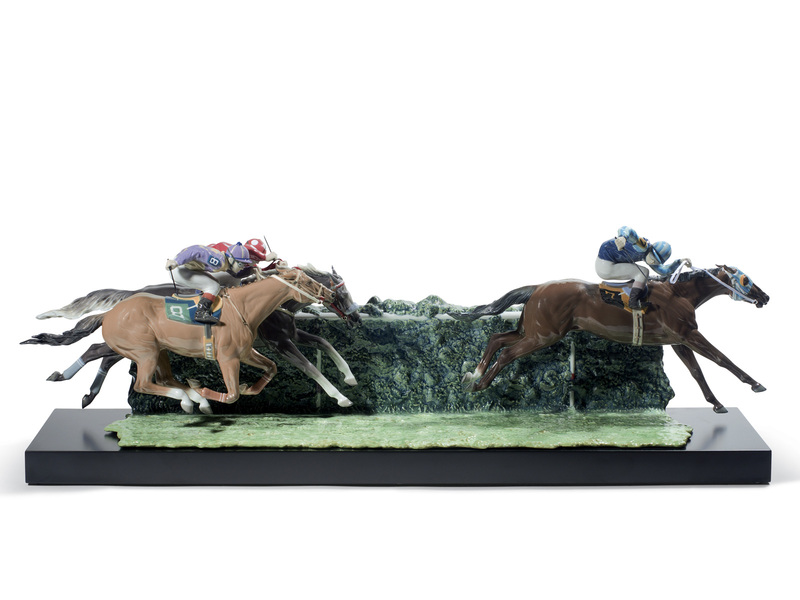 The perfect place to browse fantastic gifts for any Lladro Porcelain enthusiast. 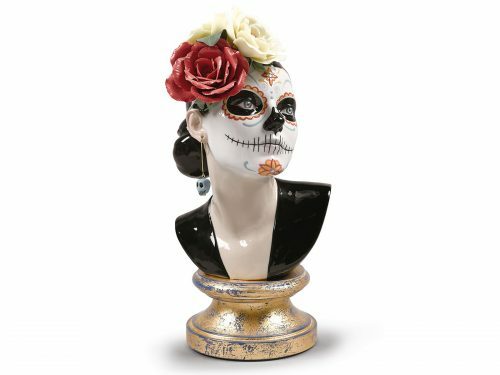 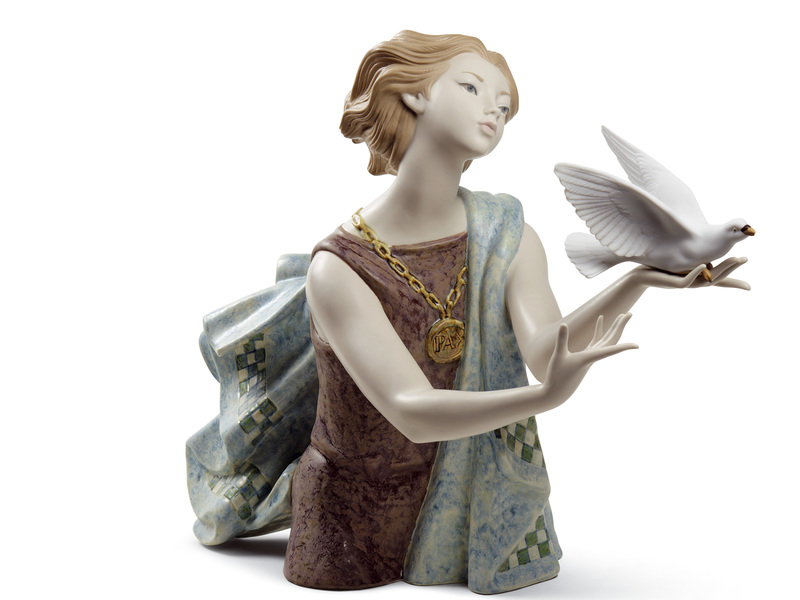 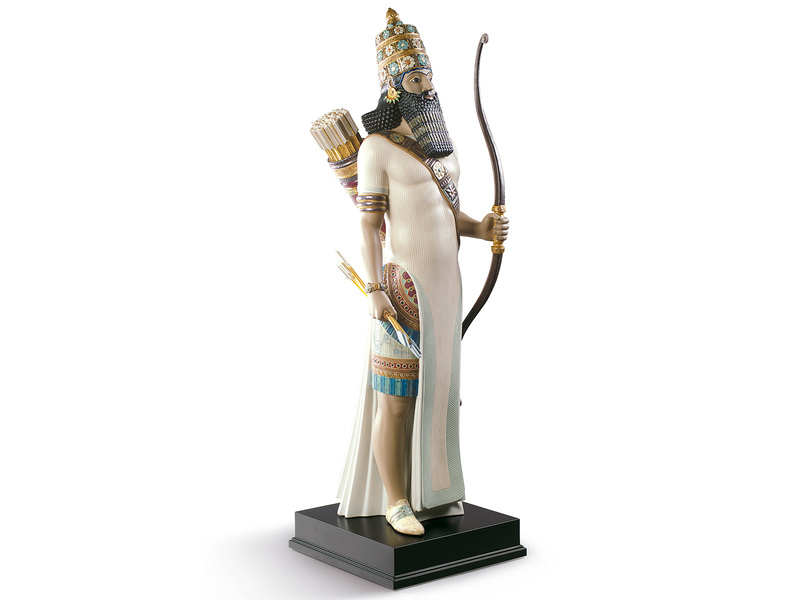 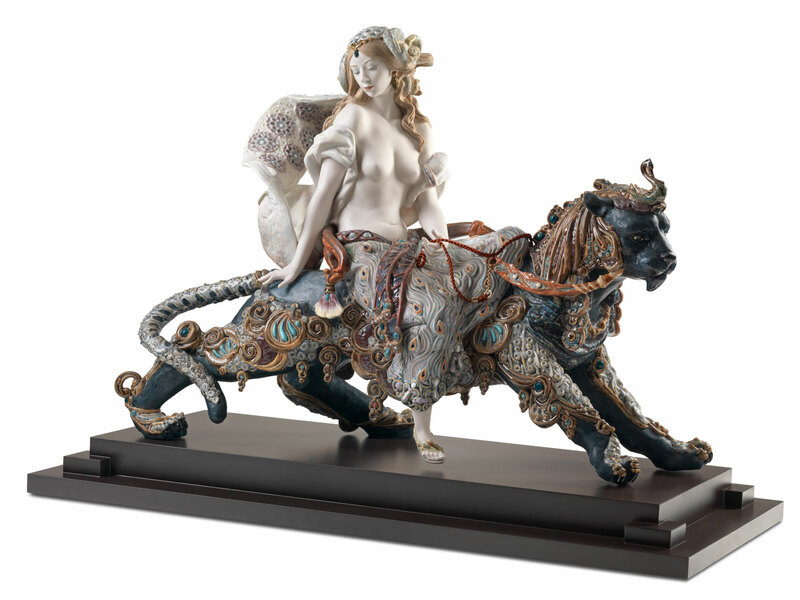 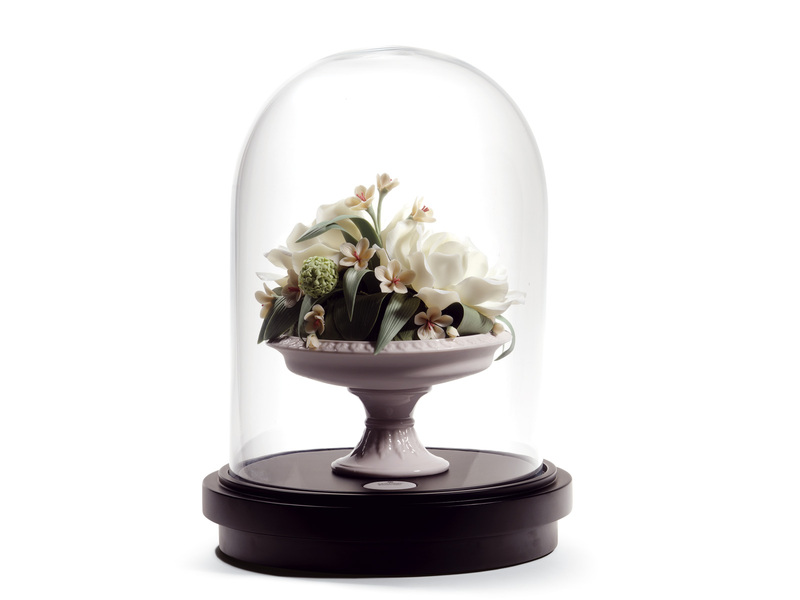 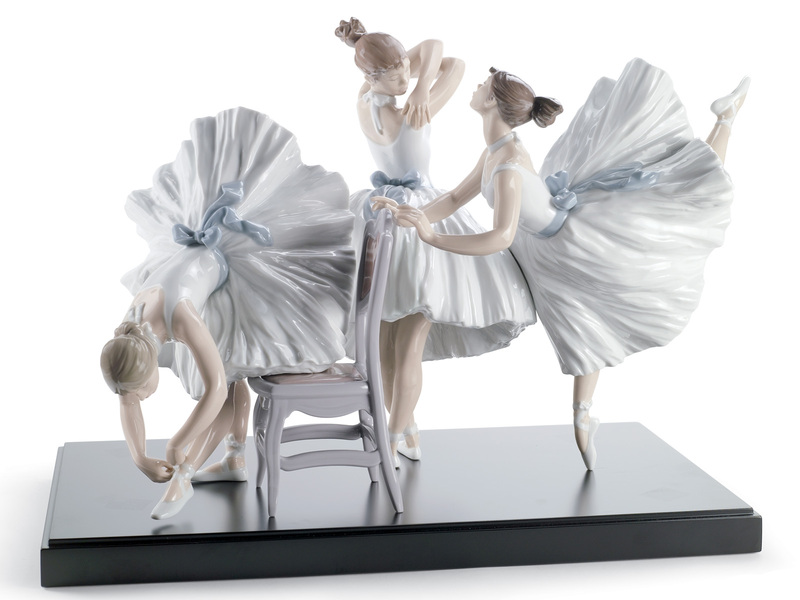 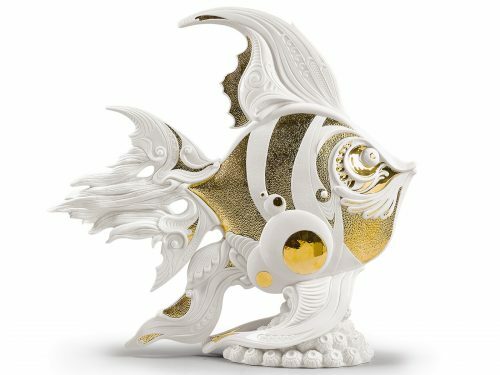 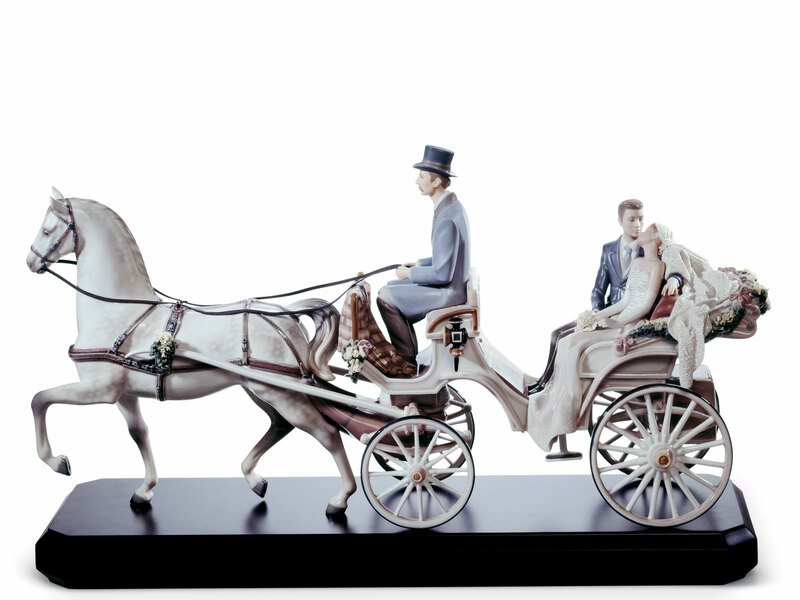 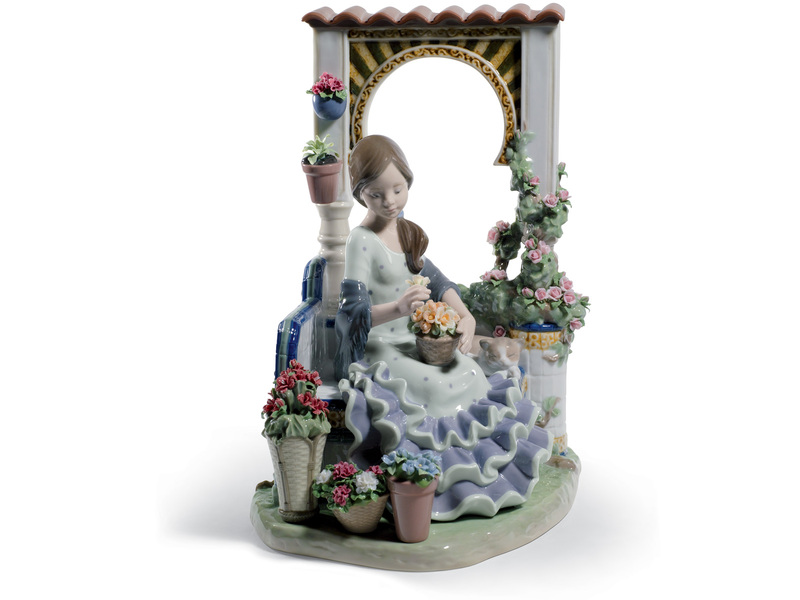 while also being a part of Lladro history with this wonderful porcelain collection.